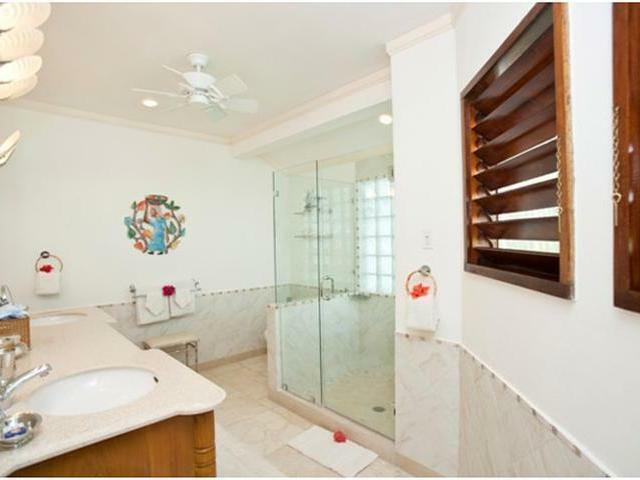 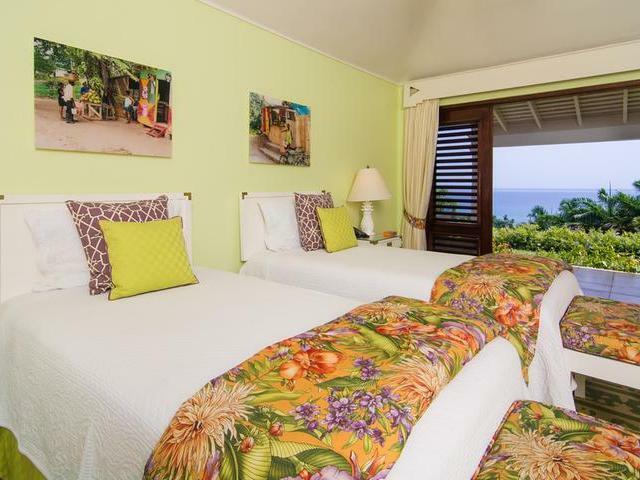 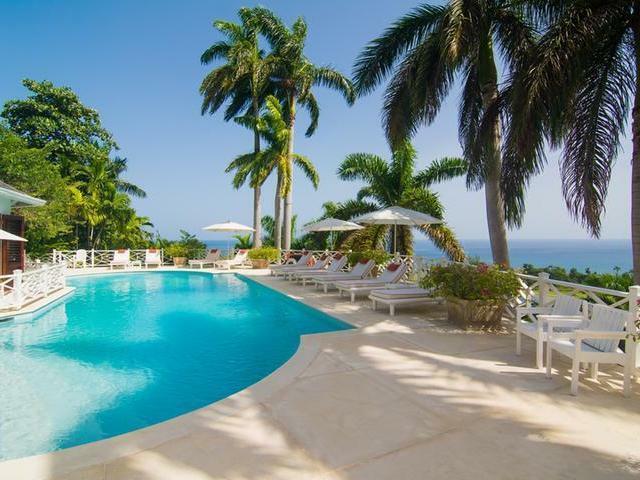 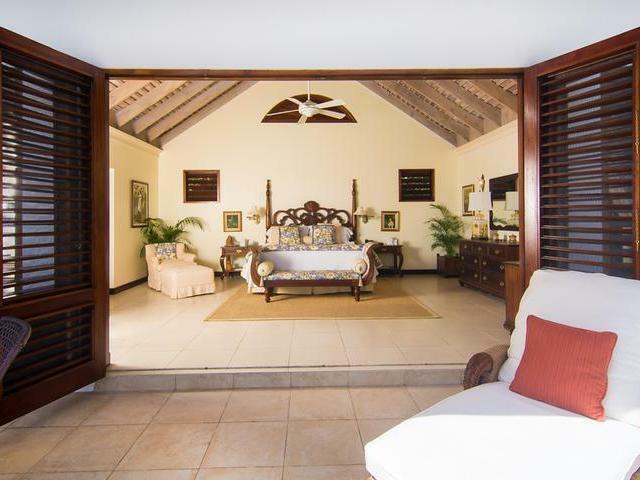 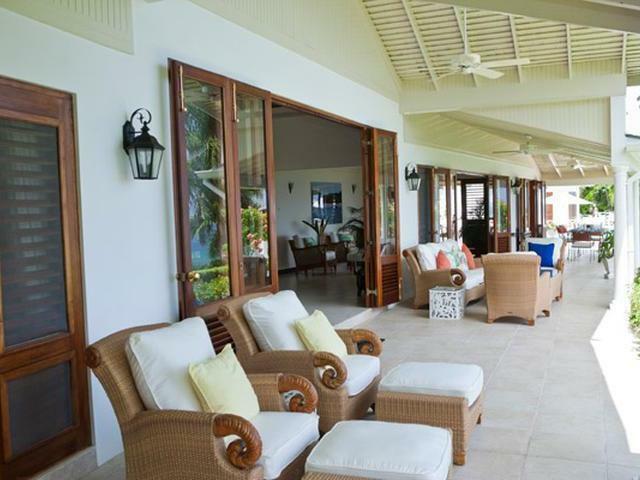 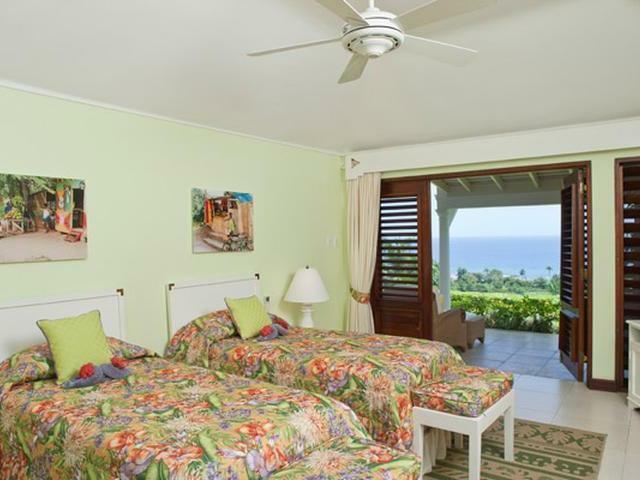 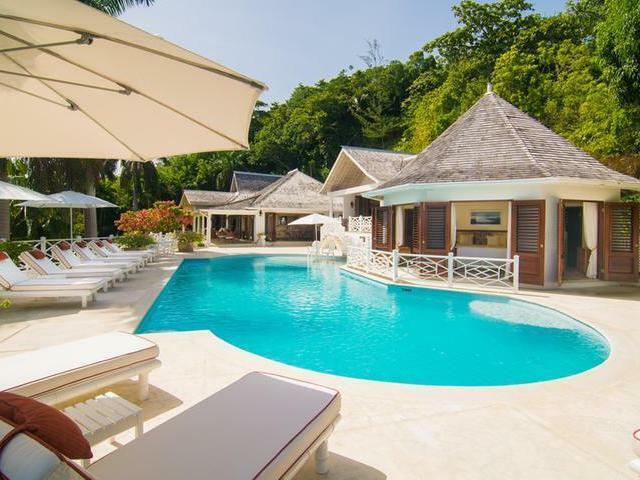 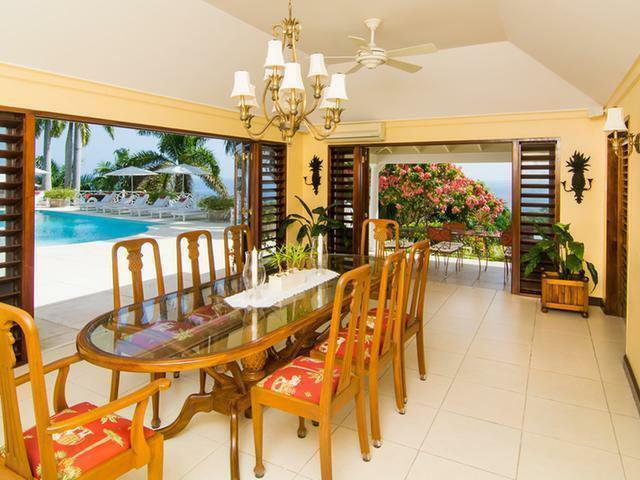 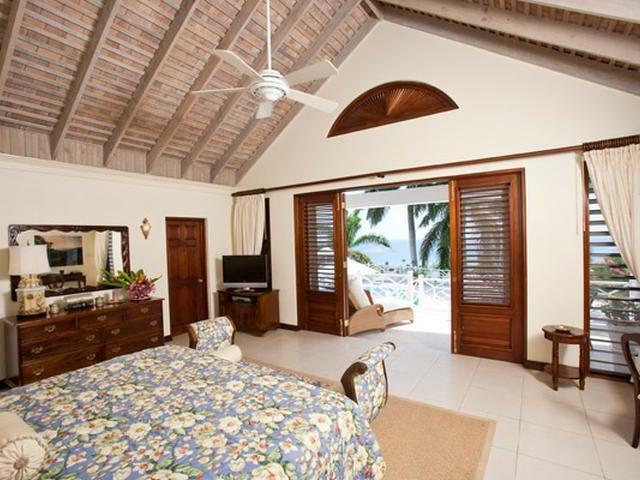 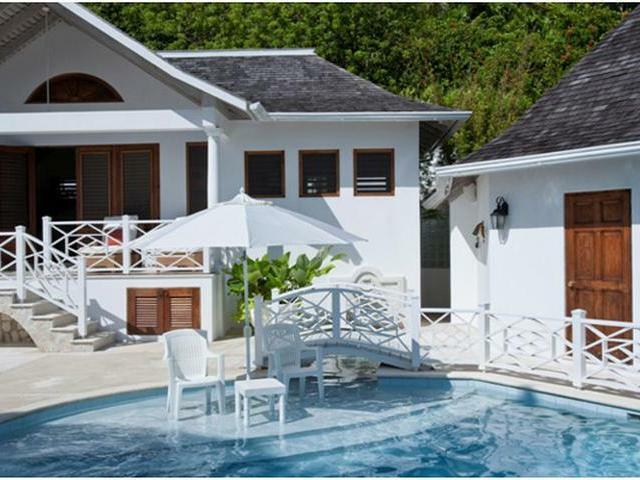 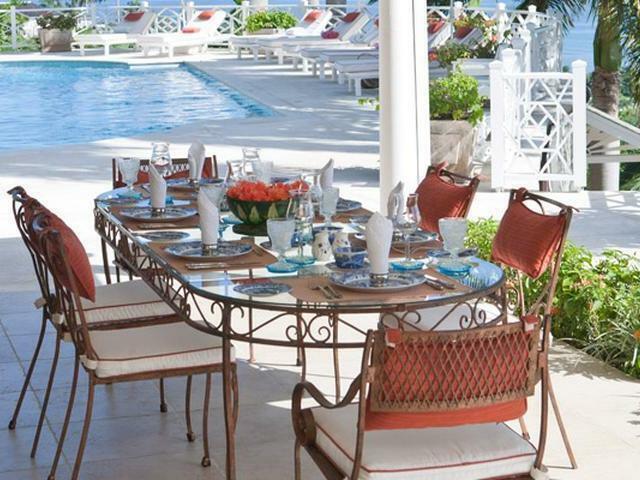 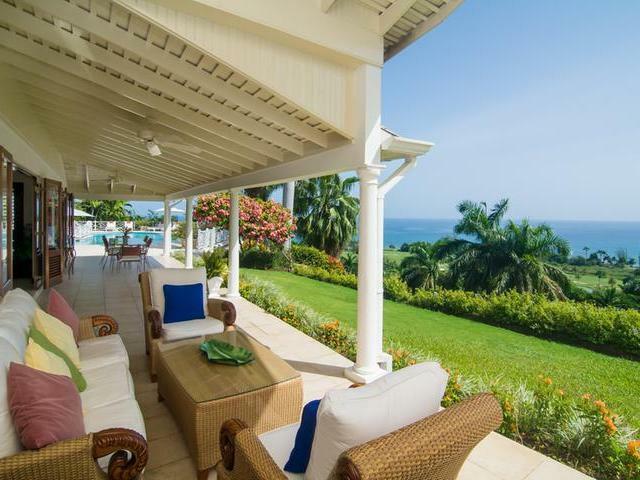 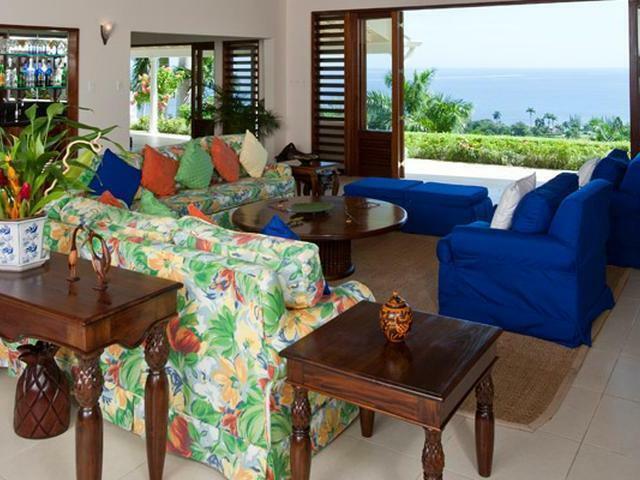 One of Tryall's Premier villas, Overlook Villa is situated on a prime lot that offers stunning panoramic views of the golf course and the sea. 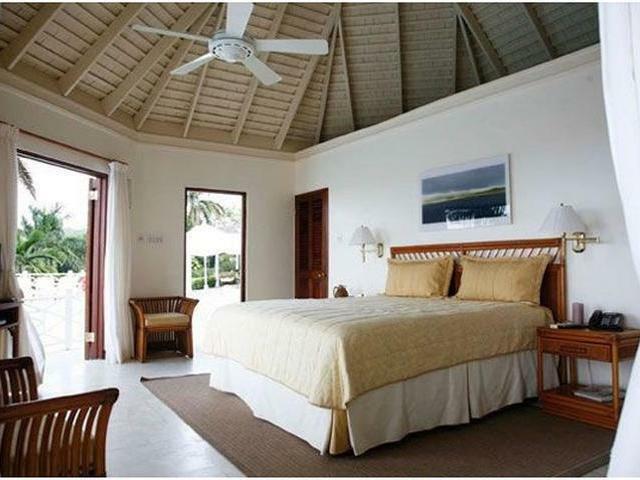 Beautifully decorated, the five bedrooms with en-suite bathrooms, living and dining areas all exude an elegant, tropical flair. 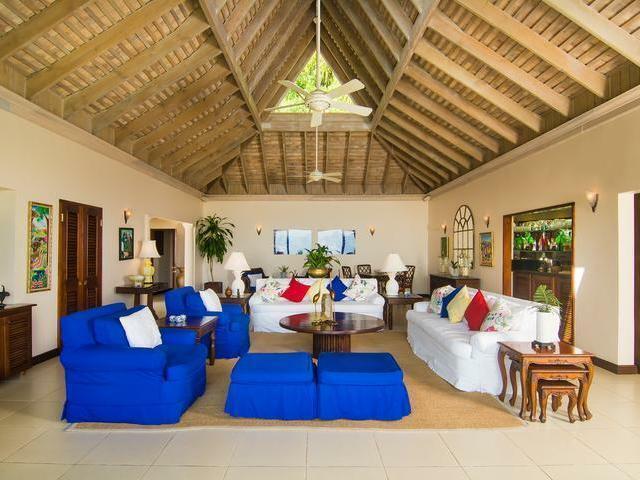 The large Great Room with its twenty-five foot high ceiling provides a wonderful meeting place before leading onto a spectacular patio that spans one hundred feet. 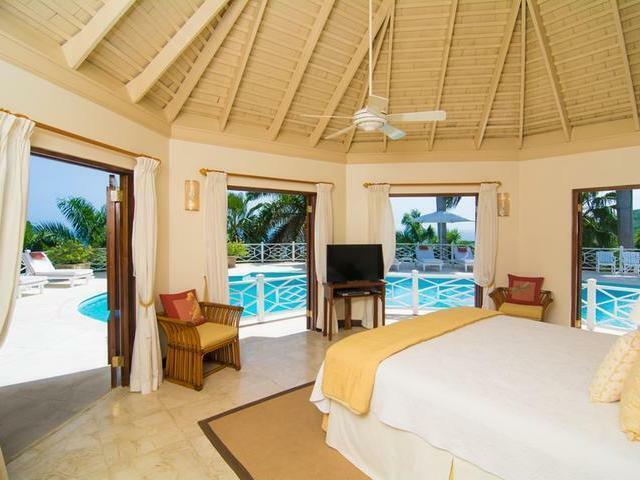 All three master suits and two deluxe suites have their own magnificent view and two of these suites open onto the pool terrace and the heated fifty foot swimming pool surrounded by magnificent royal palm trees. 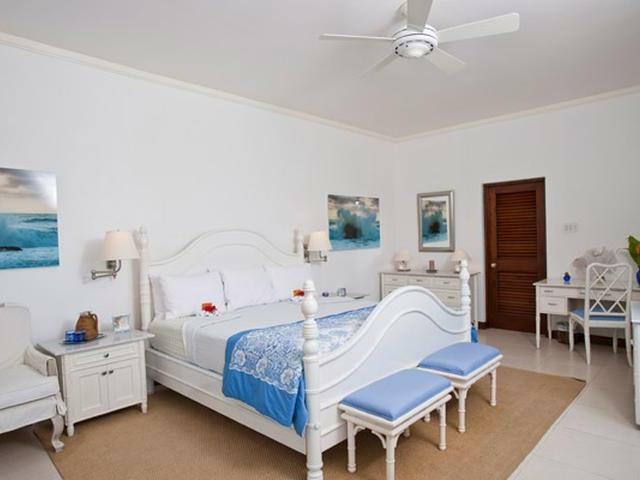 Split system air conditioners in all bedrooms and the dining room, flat screen TVs, superb finishes and beautiful landscaping all add to the extreme comfort of the property. 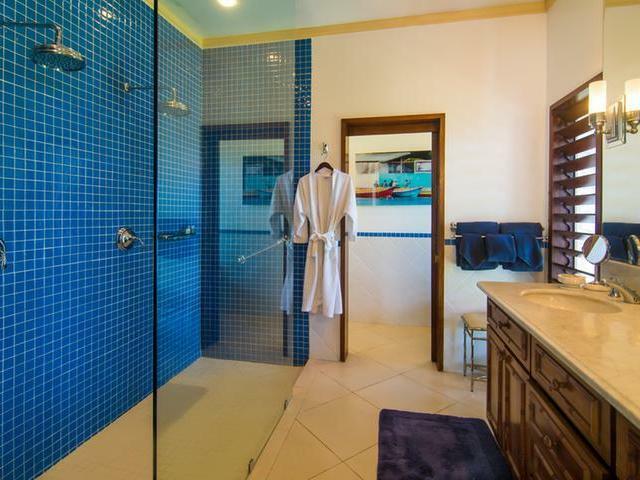 With a total of eight thousand square feet, it is luxuriously spacious, yet intimate and offers comfort, privacy and unrelenting style.